Quickly evolving information and products makes education more important than ever. Training used to mean taking the sale force out of the field. But theses days that isn’t always necessary. In today's world we have the technology to communicate within seconds and remotely just about anywhere we go and that includes training. Keeping employees informed is getting easier and cheaper. Here are the newest options to keep your sales force in top form with up to the minute information. The advent of E-Learning - training using computers and the Internet - has helped individuals find the time to learn. E-Learning reduces the cost of training by eliminating the need for travel for both the student and trainer and the flexible schedule means that students can take the courses at their convenience. Online courses are self-paced, interactive and effective teaching tools. In the past, only larger universities and corporations could afford to use Learning Management Systems (“LMS”) technology or afford the cost to produce online courses. Now, E-Learning technology and methods are growing affordable and are more widely available. Today, small businesses can take advantage of this technology as a rapid method to increase their sales and profits. 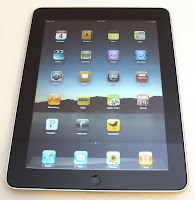 E-Learning technology is not completely compatible with mobile devices yet. which means the full range of available online courses can't be viewed on smart phones and other devices in a simplified format. But rest assured, the industry is frantically working on technology to make it compatible so courses can be available on different platforms. You may have heard of just-in-time inventory; well education is now heading towards just-in-time training through the use of smart phones and i-pads – creating mobile learning, or M-learning. People want information on-the-go and they want it when they need it. So we are now heading towards "just in time training." When someone needs to learn something, they don’t want to read the whole book -- they just want to read the section of the book that tells them what they need right now. 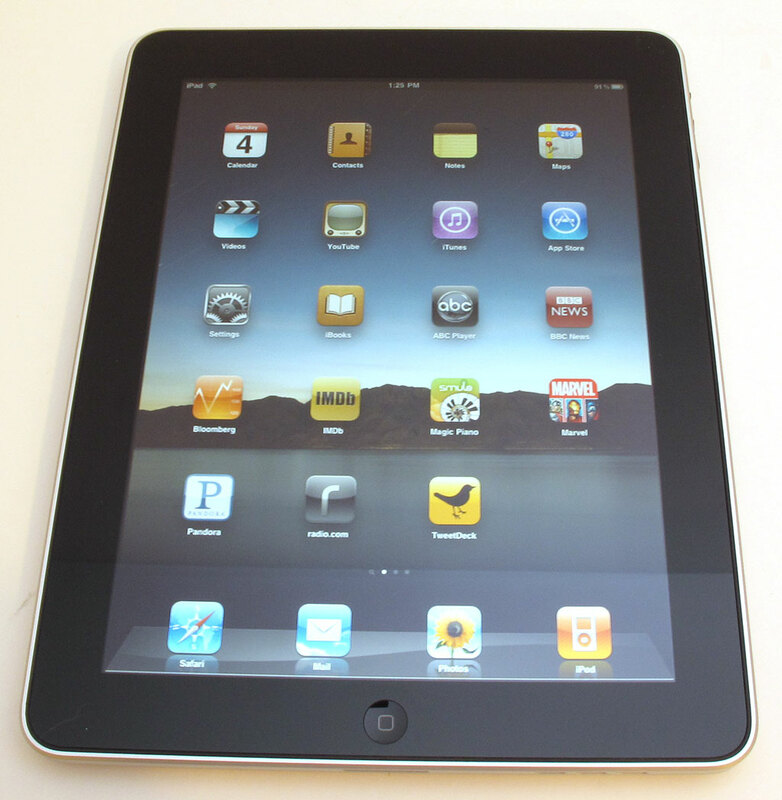 They want shorter courses that can be accessed from their mobile devices. They want to be able to Google their answers or find a list of courses and topics so they can find the information they need quickly and succinctly. 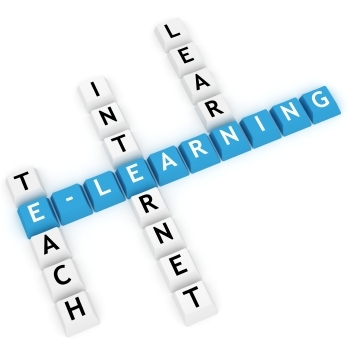 M-Learning technology could be a great competitive advantage for those businesses who utilize it. Their employees will have more tools and more timely information – making them more credible, confident and effective with their customers. The availability of interactive and mobile learning doesn't mean that full length courses are on their way out. On the contrary, abbreviated content is not meaningful enough unless it’s used in the context of a complete knowledge base. A blended learning approach combines on-line/mobile training with classroom and hands-on training, which together maximize knowledge and the learning experience. A complete training and information program will use both hands-on training and full length E-Learning courses that enable training to be controlled and monitored. They should be augmented with M-Learning courses that provide immediate, succinct information when and where it's needed. Surviving and thriving in today's business economy means adjusting to the times and staying up-to-date with the latest technology. Offering your employees and customers both flexible, blended training will give you a competitive advantage and maximize your sales and profits. 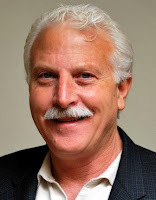 Donato Pompo is founder of two well-known flooring industry companies focused on improving everything about ceramic tile and stone flooring and the businesses that produce and sell them. They are Ceramic Tile and Stone Consultants (CTaSC) and the University of Ceramic Tile and Stone (UofCTS). Is the flooring anti–dumping case a catalyst for change in the distribution channel? Duties for Samling and 73 other respondents to the imported Chinese engineered flooring anti-dumping case were lowered Sunday. The Dept. of Commerce announced they would lower Samling's rates from 10.88% to .29% and 73 other companies to 6.78%. The DOC's latest revisions mean that the largest volume manufacturers selling engineered wood to US importers have now been assigned rates close to zero. Jonathan Train, president of the Alliance for Free Choice and Jobs in Flooring (AFCJF) whose group opposed the investigation, is thrilled and feels vindicated. But does this mean it's over? I am bothered by something more far reaching. While many are focused on the the immediate outcome related to duties what is most significant to me is how it affects the fragile and contentious relationship between manufacturers and distributors – a problem we’ve been dealing with for twenty plus years and a topic that I’ve covered here before. But I feel now that we are reaching a new stress point. The dynamic between the wood flooring distributor and manufacturer has been one with the potential for trouble for some time. That is because many distributors import Chinese products and include them into their own branded wood lines. Those distributors also sell and distribute wood for U.S. manufacturers. The manufacturers’ products may be domestically made or they could be Chinese imports that the manufacturer has placed within their branded programs. This sets up a unique situation in which the distributor and manufacturer are competing against each other, possibly even with products from related sources. While this dynamic has been going on for years with comparatively silent if not benign friction, I think it is an untenable situation for both parties and I believe it is at the heart of the current litigation. The current hardwood flooring market has too much capacity and too many players fighting over a shrinking market volume. Something’s gotta give! Will this anti-dumping case be a thorn that exacerbates the tenuous relationship and the catalyst that causes a major change in the distribution model? My colleague, Jim Gould, recently wrote about how manufacturers must reach consumers through the most efficient and effective pathways and that the biggest threat to traditional distribution is complacency in believing that business will continue as usual. In his article Reaching the Consumer in a Changing Landscape, he says that if traditional distribution ceases being the most effective way to reach the consumer, manufacturers will have no choice but to take another path. I agree. Will this mean that more manufacturers will start selling retail direct or even directly to consumers and will distributors focus more on imported lines as a way of maintaining their independence and future business? One thing is certain - the manufacturer / distributor relationship has been under stress for a long while, the anti-dumping case is only adding to that stress. I think the relationship will become even more contentious and new changes in the model will take place. Certainly as a result of the threat to supply over the last few months importers of every kind are now more knowledgeable about sources of supply from other countries and can turn to alternative suppliers if necessary. They can probably also negotiate lower prices with their existing Chinese suppliers to help offset the impact of any final duties imposed. I don’t mean to paint the distributor as the bad guy here. At the root of this problem is a lack of aligned goals and a failure to work together and evolve as true channel partners. 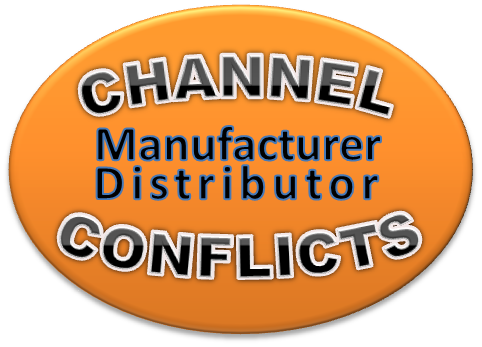 In too many cases, each channel partner is looking out for themselves creating conflicts that cannot possibly satisfy the needs of both parties and it merely perpetuates the problem. I believe that all manufacturers have to be questioning the effectiveness of the traditional distribution channel and the ITC case is just one manifestation of that. I am wondering if you think the same or have a different view of this? David Wootton is President of The Wootton Group, an independent flooring consultancy, and a member of the Floor Covering Institute. 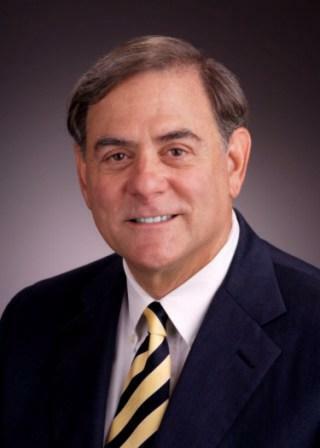 He is past CEO of both Columbia Flooring and Harris-Tarkett. Anti-dumping cases – who are the winners? The ITC recently announced its latest determinations in the case alleging unfair dumping of multi layered wood flooring by China and both sides quickly claimed victory. I often receive calls from the US financial industry asking about the flooring anti-dumping case and its likely impact on specific companies in our industry. I always caution them on focusing too closely on the short term impact rather than the taking a broader perspective. Dumping can be a short-term predatory strategy by manufacturers or governments targeting a market in hopes of increasing jobs in that country. Anti-dumping lawsuits are supposed to “level the playing field” and “stop unfair practices.” At the same time, anti-dumping laws can sometimes be used by domestic companies seeking to gain advantages over their competition that imports. 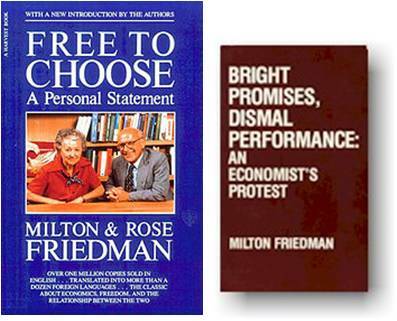 The American economist Milton Friedman authored Free To Choose in which he explains who “pays” for subsidized dumping and who benefits from it. 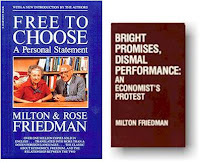 In Bright Promises, Dismal Performance: An Economist’s Protest, he specifically explains “dumping” and foreign subsidies. Quoting Adam Smith’s The Wealth of Nations, Friedman explains: If a foreign country can supply us with a commodity cheaper than we ourselves can make it, we should buy it from them and employ ourselves to produce a product in which we have some advantage. This is how the US flooring industry has operated for years. Just seven years ago, solid 3/4” red oak flooring from American trees could be purchased for 20% less from China than from American manufacturers. Today, without any trade barrier legislation, that same product from China costs more than American made. Market conditions changed and so did buyers who were “free to choose” in an open market. The flooring industry is not alone when it comes to concerns about preserving jobs and remaining competitive. In 2004, the American furniture industry faced the same situation. What happened? China was found guilty of dumping bedroom furniture into the US and heavy duties were imposed. Daniel Ikenson of the Stiefel Center for Trade Policy Studies describes the furniture case in his article Anti-dumping and Bedroom Furniture from China: The Real Story as a “tactical maneuver by one group of domestic producers seeking to exploit the gaping loopholes of the anti dumping law to get a leg up on its domestic competition." Instead of preserving or returning domestic jobs, which was one of the justifications for the petition, import restrictions caused a shift in sourcing from China to other nearby countries. Another story tells of holes being cut in the backs of bedroom armoires so they could be reclassified as entertainment centers and avoid the higher bedroom furniture duty. Neither side should claim victory from the small steps that have been taken in the flooring ITC case. Even when the final ruling is handed down, business will continue to twist and turn on its very long journey so don’t wait for the "Fat Lady to Sing." Even when the case is over the story won’t be over. What is the likely outcome of the flooring anti-dumping case? New duties will be imposed while manufacturers and buyers continue to search for ways to keep their cost as low as possible. This dispute represents less than $120 million of imported product, a pittance to multi-billion dollar American flooring giants. The impact on major flooring companies will be insignificant; meanwhile, smaller companies are solidifying old partnerships or scurrying to find new suppliers. Consumers will experience higher prices. Will there be any winners? Yes, it is my understanding that the attorneys have already collected over $1 million in fees and are still counting. We often hear from the parties to the flooring ITC lawsuit but seldom do we hear from individual distributors and retailers who want to talk about how this case is affecting them now. We would love love to have you comment here. After five years of reporting on sluggish floor covering demand, I am glad to present a positive story - the growing selling opportunities in resilient flooring. Fiberglass-backed sheet vinyl has had some of the sharpest flooring gains over the past three years making resilient replacement sales the strongest growing market between 2007 and 2010. We now estimate that in 2011 resilient flooring will reached 17.8% of total US floor covering sales. Manufacturers are making big investments in the product category and consumers are responding well to the new product lines. • Resilient – a value-priced product line. During 2011, resilient flooring is expected to sell at $0.74 per square foot, in manufactures dollars. This compares to a U.S. industry average of $0.98. The gap has narrowed in recent years as resin prices increased sharply, however consumers have increased their preference for value-priced products as the recession cut incomes and home prices. • Consumers responding positively to the introduction of new and innovative products. The growth of new luxury vinyl tile and fiberglass-backed sheet vinyl, which have had strong growth in the last three years, contributed to making resilient flooring residential replacement sales the strongest growing flooring market between 2007 and 2010. The recent introduction of click LVT could continue to make residential resilient sales a growth market. • Rubber, linoleum, and cork products offering commercial users environmentally friendly and sustainable flooring products. These niche products have made significant inroads in the commercial remodeling and replacement market, especially the growth-oriented healthcare markets. 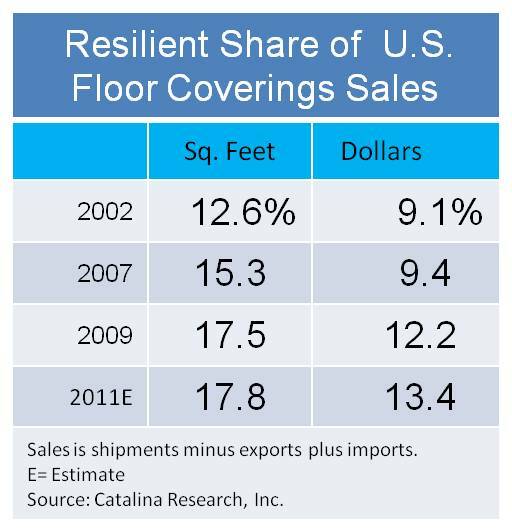 Due to these factors, we estimate resilient will reach a 17.8% share of the U.S. floor covering market in square foot sales. This is up from 15.3% in 2007 and only 12.6% in 2002 (see chart). Manufacturers are making investments in production capacity and distribution. As resilient products increase their position in the U.S. floor coverings industry manufacturers are investing in domestic production and distribution capacities. For example, Armstrong invested $25 million in next generation fiberglass-backed sheet vinyl that incorporates MasterWorks 3D technology. IVC recently opened a new $75 million facility in Dalton, Georgia to manufacture fiberglass-backed sheet vinyl, and also signed a distribution agreement with CCA Global in 2010 for it fiberglass-backed products. In addition, Shaw signed an agreement with LG Hausys in 2010 to be its exclusive seller in the United States and Canada. I’d love to know how you are taking advantage of the growth and opportunities in resilient flooring and how your customers are responding to the new resilient products. 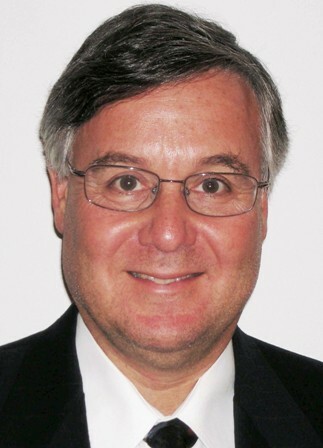 Read more about resilient growth in Fiberglass growth rate prompts investment - Floor Covering Weekly May 9, 2011.